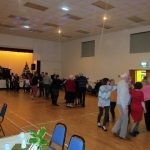 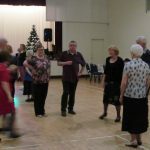 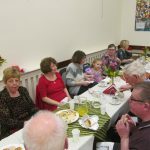 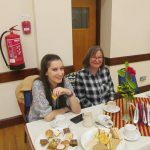 The annual Christmas Ceili and Old Time took place in McKenna Community Centre on Sunday evening, 30th December. 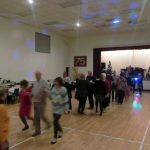 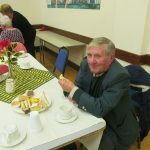 Dancers were kept on their toes by the lively music of Raymond Loney, from Glenavy. 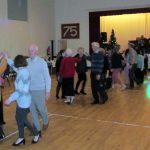 Our Bean a Tí for the evening, Claire Hughes from Belfast, kept everyone on the right steps and her selection of dances suited all abilities. 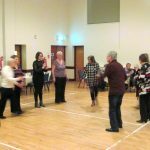 Claire also facilitated a Ceili Beag/Mini Ceili during the first hour for all the smaller children who were there and let them practice their steps and skills. 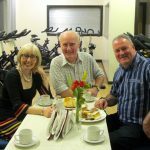 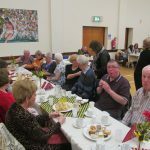 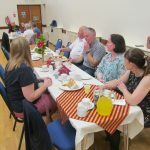 The Social Committee provided their traditional tasty supper at half time to refresh the dancers for the second half. 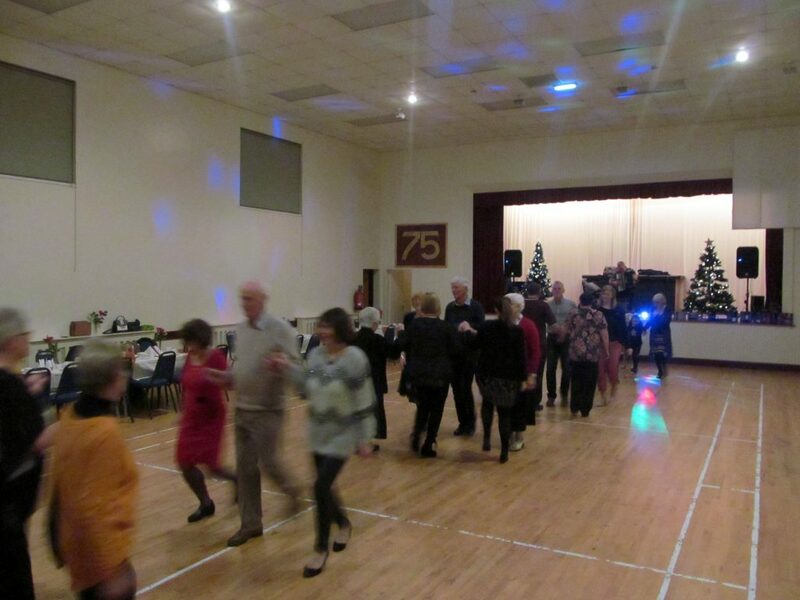 Many thanks to all who came along to support the Ceili!! 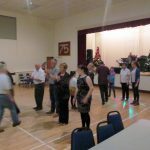 Our next Ceili is scheduled for May. 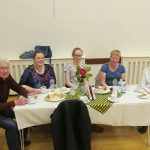 Watch the Parish Bulletin and local press for details.